American Airlines has announced that it will cancel 115 flights of Boeing 737 MAX every day in the upcoming months till August 19. 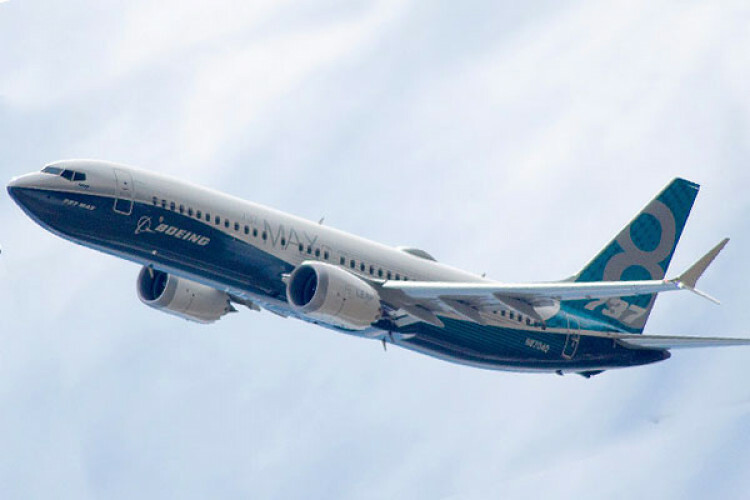 Earlier it was decided that the Boeing 737 MAX planes will remain grounded till 5th June. The plane has been facing global outrage after the 2 crashes which took lives of nearly 300 passengers. The CEO of the Airlines said these 115 flights represent nearly 1.5% of its total flying per day.